This is our weekly discussion post where I ask 5 questions and you answer them (I answer them too). If you missed them, the previous 5 Questions posts are HERE, HERE, HERE and HERE. 1- What’s your favourite piece of useless trivia? 2- What’s a bargain bin movie that’s actually really good? 3- How many times do you think you’ve stolen something in your life? 4- Describe your favourite procrastination technique. 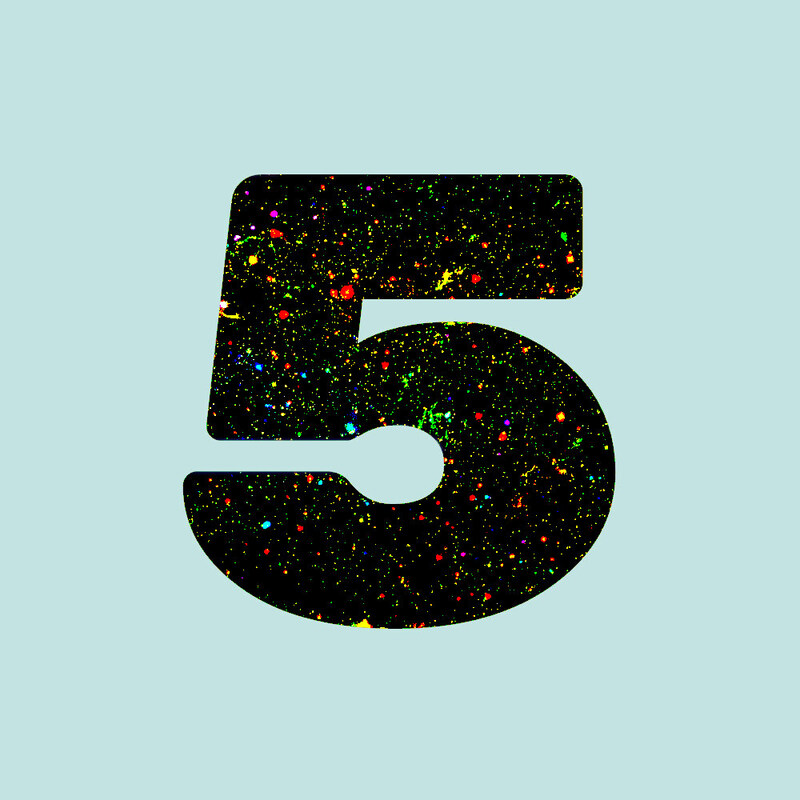 5- What’s a unique question that I can use for a future 5 Questions post?